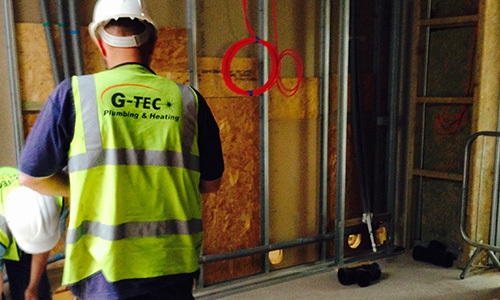 Vaillant links up with G-Tec 10 year Guarantee for Vailliant boilers installed and repaired in Manchester. Vaillant Registered & Approved Installers of Vaillant Products please see our special offers! At G-Tec we are registered approved installers of Vaillant products. 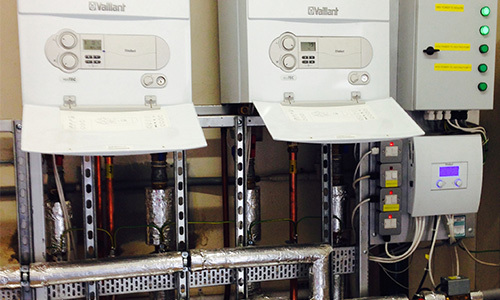 We are very experienced at installing their Boilers and cylinders and would recommend Vaillant as the brand to use. Vaillant offer 10 year warranties on the boiler parts and controls should anything happen to it. The Boiler which G-TEC Highly recomend and install most often is Vaillant. This Boiler has won many awards and was Which Magazine’s Best Boiler 2011. It has high efficiency. 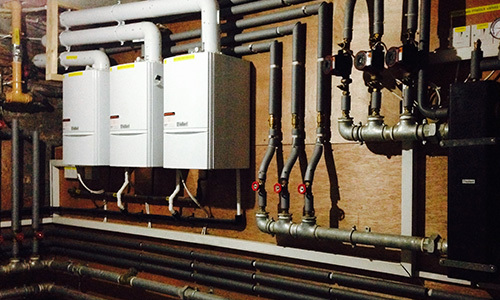 It is a grade A high efficiency condensing Boiler. 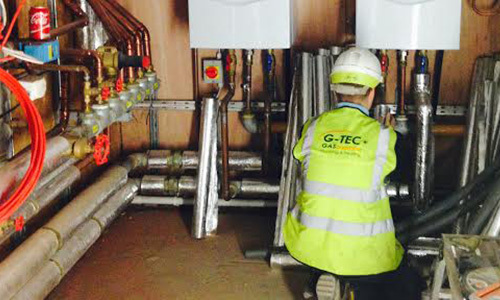 This Boiler can deliver large amounts of hot water at great pressure to meet customer’s needs. S.E.D.B.U.K. rated A. Should you wish to know more about Vaillant and the products and services that they offer then you can visit their website, choose the installation and appliances which most suit your needs and then ask us to call round for a free quotation.